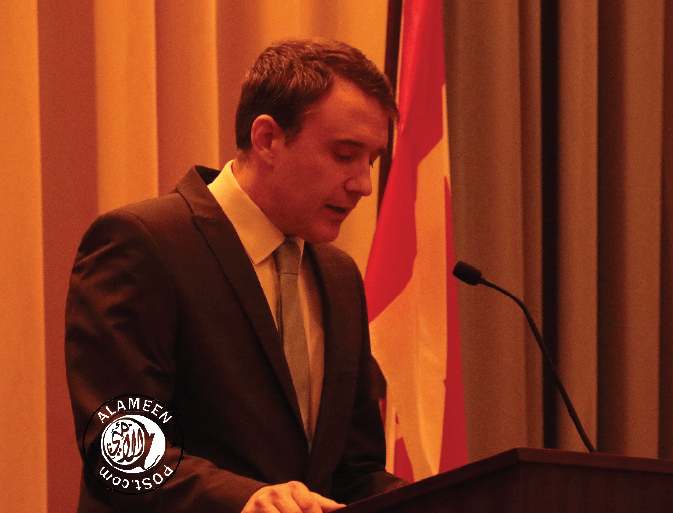 On Saturday, 27 October 2018, The Consul General of the Republic of Turkey in Vancouver hosted their annual Proclamation of the Republic of Turkey at the Four Seasons Hotel in Vancouver. The event also marked as a farewell for the Consul General Mr. Anil Bora INAN who has served in Vancouver for the last 4 years. Many loal dignitaries and Govt. Officials were present.